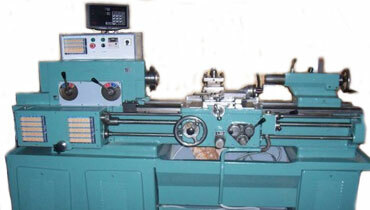 Our company offers not only piece, but also small-scale and large-lot production of exact machine parts on the basis of drawing documentation. 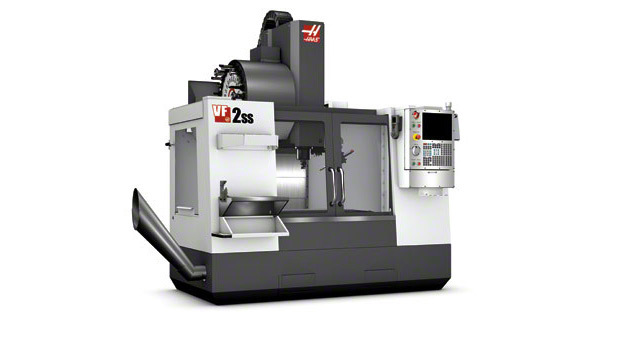 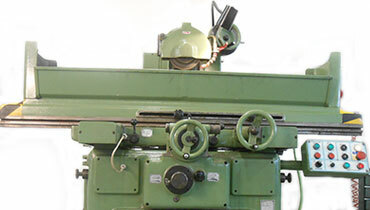 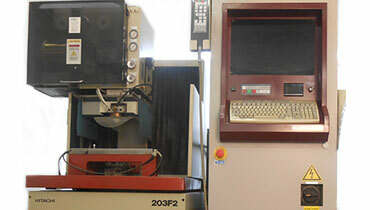 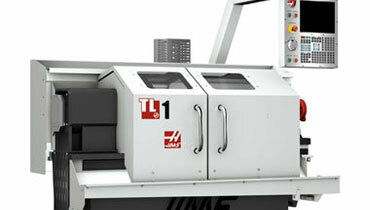 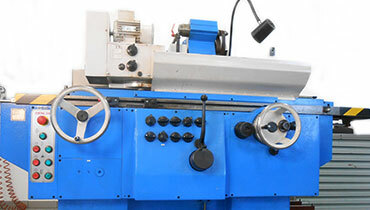 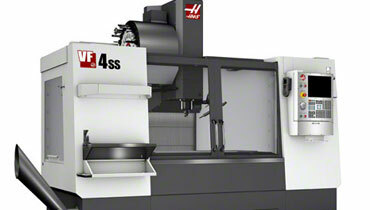 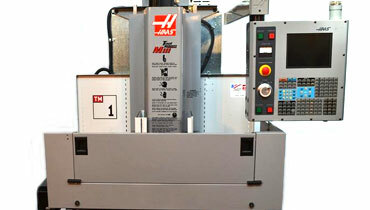 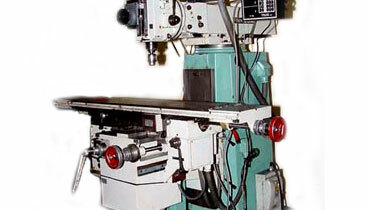 We make full machines as well as individual components, according to the requirements assigned by the customer. 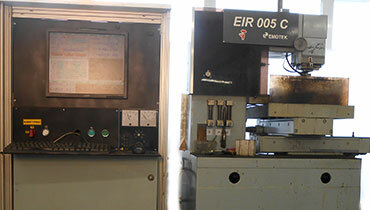 We secure thermal, chemical-thermal treatment, grinding, galvanization, blackening, nickeling and varnishing of parts produced by us.